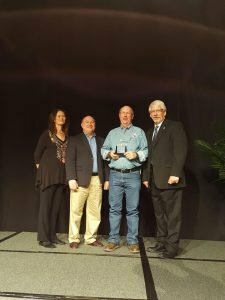 Ricky Reeves, who serves as the Lewisville Fire Department’s EMS Division Chief and is one of the founding members of TEMSA, was presented the 2016 EMS Administrator Award by the Texas Department of State Health Services. The award was presented on November 22, 2016 at the Texas EMS Conference in Dallas. 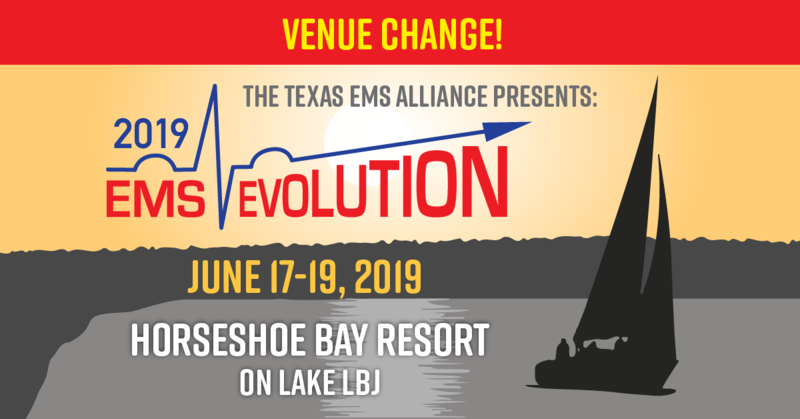 It is presented annually to a Texas EMS administrator.